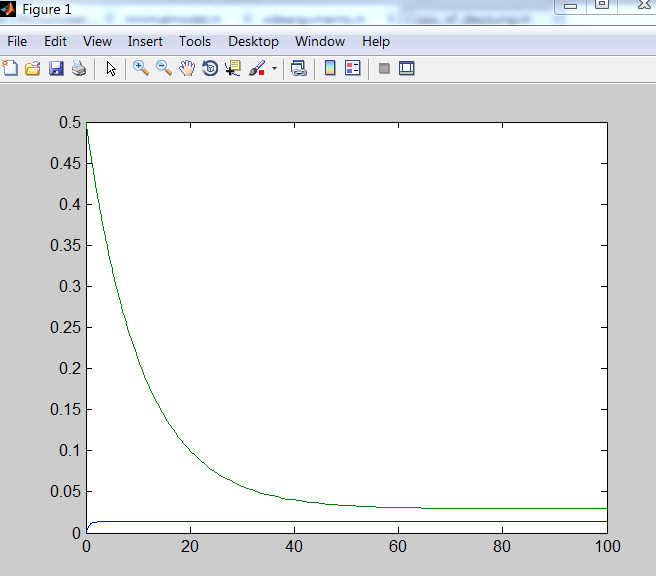 I have been trying to model calcium oscillations using MatLab, but I cannot obtain the oscillation. I created a function where I put all the equations and used ode15s to call the function. I have listed the equations and the code. Can anyone tell me why I am not obtaining the oscillations? 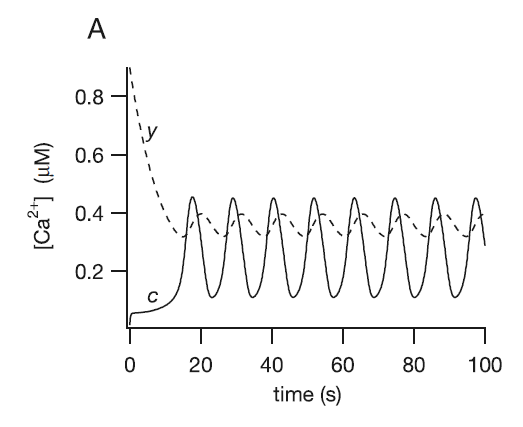 I wish to share an open-source modelling study on Ca2+ oscillations in astrocytes which contains a detailed description of the underlying math and even better, it has supplementary Matlab code published alongside (Zeng et al., 2009). This may be of help to check your formulae and script. Unfortunately I do not feel inclined to start troubleshooting and bug-fixing your formulae and Matlab code, because, as mentioned in the comments, the issue can be anywhere in the chain of events. Not the answer you're looking for? 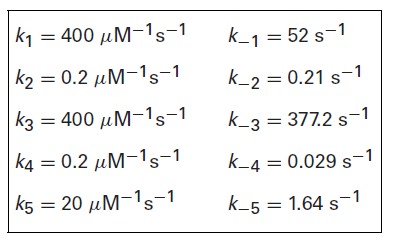 Browse other questions tagged biophysics computational-model calcium or ask your own question. Software recommendation for protein in electric field modeling? Why do negative ions flow into a cell in an inhibitory synapse, even though a neuron has a negative resting potential? Are there any theories using thermodynamics/statistical mechanics or information theory principles to modelling in ecology?